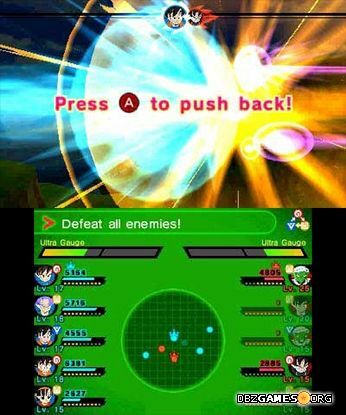 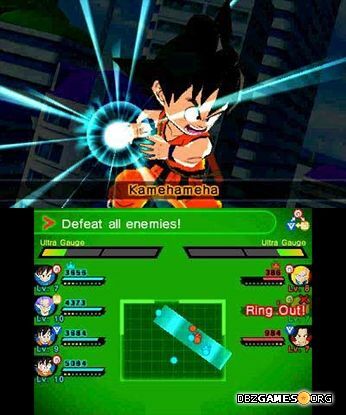 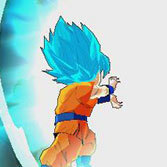 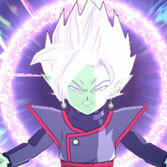 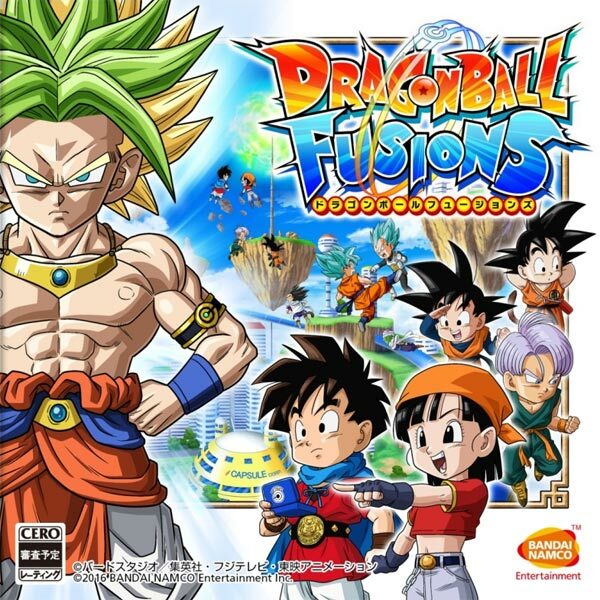 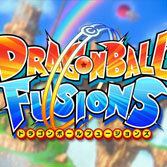 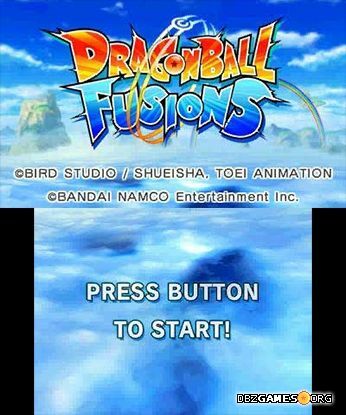 Dragon Ball Fusions is a role-playing game for Nintendo 3DS. 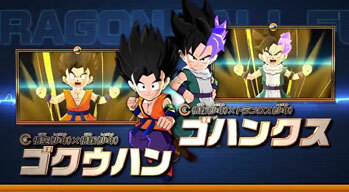 The game was released in Japan on August 4th, 2016, in North America on November 22nd (players who preordered the game from Gamestop, were able to get the game on November 18th) and in Europe, the Middle East and Australia on February 17th, 2017. 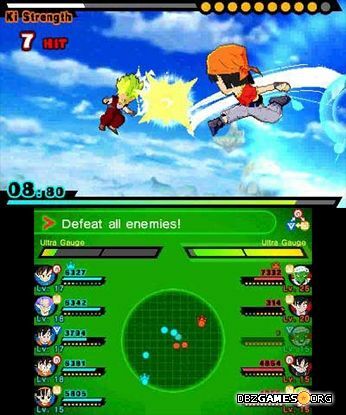 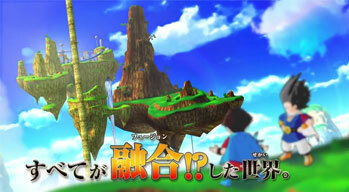 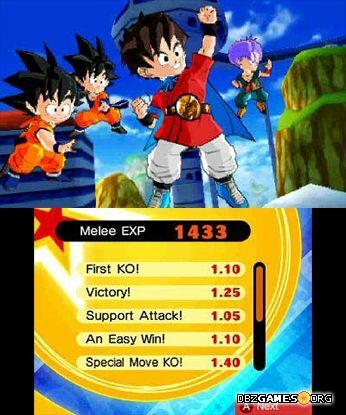 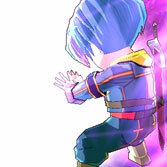 It's a fourth game based on the Dragon Ball franchise released on Nintendo 3DS.